Want to be an expert mortgage advisor? 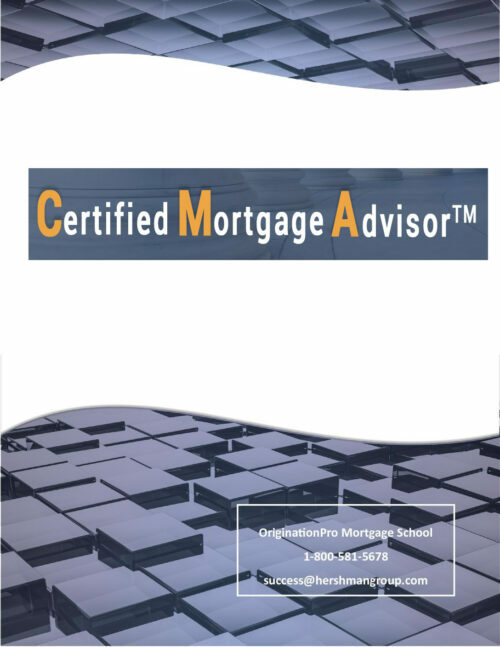 Then you must understand how mortgage products react in different environments. Learn how to compare options when your client is facing an uncertain future or rates and stability, including comparing programs, closing cost options and mortgage insurance.